A main purpose of ANAF agricultural projects in Kars Province of Northeastern Anatolia is to revive and propagate the disappearing traditional crops.These plants well adapted to the soil of the region can be important for sustenance in the face of dramatic climate change, as well as a good source of income as organic products. ANAF team introduced organic certification to 7 villages in 2007 in partnership with a third-party organic certifying agency. 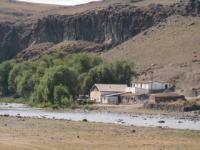 The villages were selected for their importance to biodiversity, conservation and ecotourism. Initially 180 farmers signed up for the program. 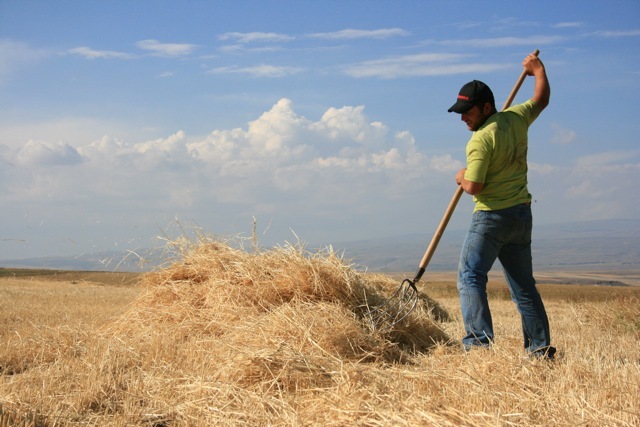 More than 300 farmers are now certified, with over 12,000 acres of land under certification. ​WE BROUGHT BACK THE ENDANGERED ANCIENT GRAIN EMMER!! 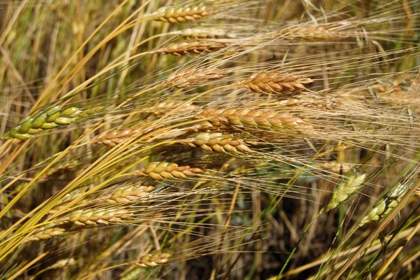 This regional nutritious grain, a relative of einkorn and spelt, was rapidly heading toward extinction. 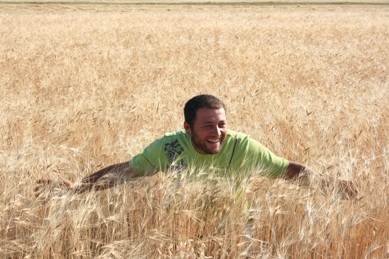 Kavılca (ka-veel-cja) is the local name for emmer; one of the earliest domesticated wild wheat varieties known to mankind. Traces of wild emmer were found in archeological excavations of Neolithic settlements in Anatolia. 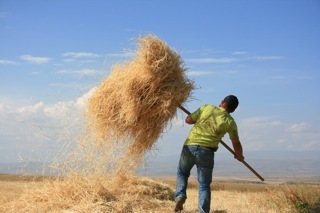 At the beginning of the project emmer was grown only in small pockets along the countryside and mostly used as fodder. It has now re-established ​itself as an important food crop in the region. Emmer survived also because a few families consumed it as a gourmet pilaf dish, served with tandoor cooked goose meat. Project farmers showed great interest in reviving emmer and were distributed 2MT of emmer seed collected with difficulty, after searching in almost 30 villages. Nowadays, emmer is once again a staple grain in the region and is sold as an organic flour and cracked grain product nationwide. Besides being a rich source of complex carbohydrates, emmer adds fiber to the local diet high in animal fats. It is low in gluten and may be tried by those who are wheat intolerant, but is not recommended for those with celiac disease symptoms. Emmer became endangered in the region mainly because of the difficulty in separating the primitive double-kernel grain from its husk. Presently, it is cracked, sifted, hand sorted at the local water mill. 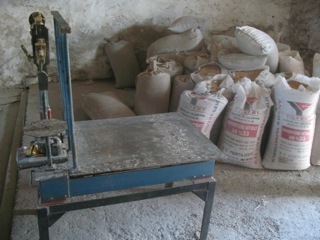 Modern equipment is needed to obtain the intact whole grain for bigger production and distribution. Processing and packaging locally produced emmer products for the national and international organic food marketplace is the project's goal. Growing emmer can be a good source of income for Anatolian rural families, and also help conserve agro-biodiversity in the region. Funds are needed to support the project farmers and help them establish an industrial emmer production facility. 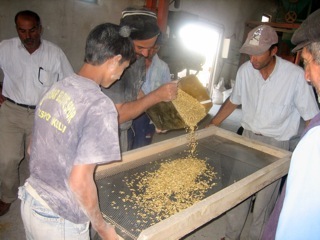 Traditional water mill processes local grains, cracked emmer and emmer flour.